5th sentence, 74th page: “I know of your so-called gift,” he sneered. 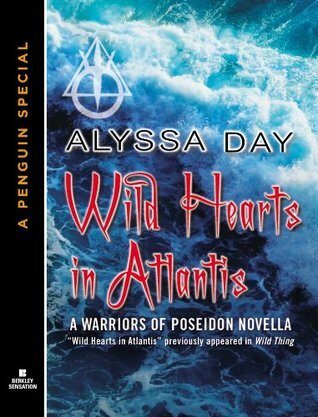 As a finish to the Wild Thing anthology, this was a fun ending, as a next instalment in the Warriors of Poseidon series, it helped to keep me engaged within the series. It makes me wonder what is going to happen next.